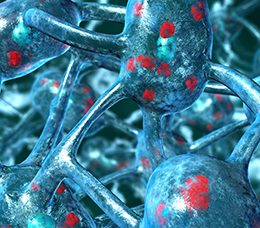 Overview: In this brief, case-based activity, participants will follow a patient through different stages of Parkinson’s disease and make treatment decisions based on clinical evidence and patient characteristics. This activity is intended for neurologists. Management strategies for off episodes in Parkinson’s disease (PD) are currently limited. Although current strategies can help reduce off time resulting from the wearing off of levodopa, they do not benefit those who experience unpredictable off times, delayed on times, or no on episodes. Only one therapy is currently approved by the Food and Drug Administration (FDA) to treat off episodes, but others are currently in development. Neurologists would benefit from becoming familiar with the mechanisms of action, safety, and efficacy of current and emerging therapies for the treatment of off episodes so that the better understand the benefits and limitations of these strategies to appropriately advise their patients with PD on their use.